The Nike Dry Men's 9" (23cm approx.) 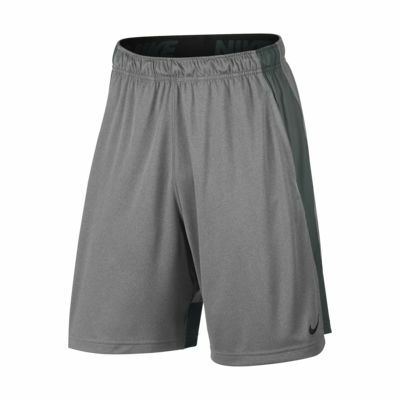 Training Shorts are designed with breathable sweat-wicking fabric and side motion vents for ventilated comfort and freedom to move. The Nike Dry Men&apos;s 9" (23cm approx.) Training Shorts are designed with breathable sweat-wicking fabric and side motion vents for ventilated comfort and freedom to move. Have your say. Be the first to review the Nike Dry.